The Curies' newly discovered element of radium makes gleaming headlines across the nation as the fresh face of beauty and wonder drug of the medical community. From body lotion to tonic water, the popular new element shines bright in the otherwise dark years of the First World War. 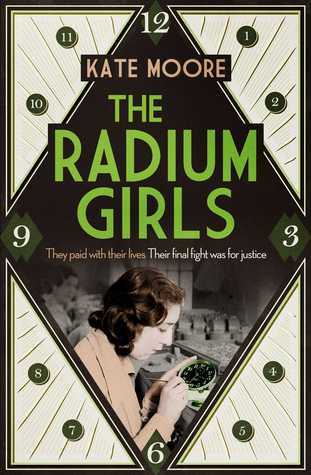 Meanwhile, hundreds of girls face the consequences of toiling amidst the glowing dust of the radium-dial factories.